You want to create better videos, and you want to get there fast. Here’s a few quick wins you can try today. 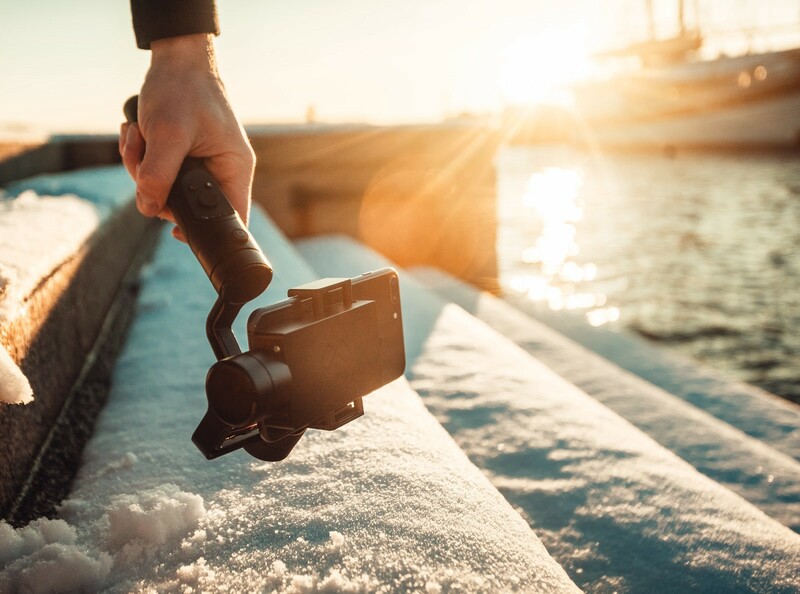 As humans, we see the world as we move within it, and moving the camera is essential to create a good video. You know the behind-the-scenes photos from Hollywood where you see large camera cranes, cameras strapped to cars and other complex rigs? They are there to create camera movement — which the directors are actively using to make the video more immersive and bring the viewers closer to the action. Although static (no movement) shots are good for specific settings such as interviews, they are boring and adds little value to the video. You want to take the viewer on a ride with you, so don’t be scared to move as you shoot. 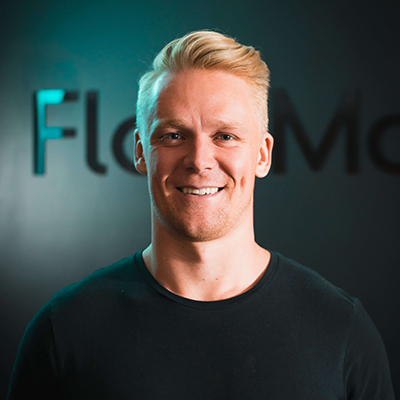 This is a part of our philosophy behind FlowMotion ONE — giving you the freedom to move around. Try out different angles. Tilt your smartphone up and down. Pan around or follow your subject. Go from low to high or just stay low. Find a look you like. Where will people see your video? Are you posting it on social media, YouTube or a website? 80–90% of users on Facebook access through their phone, and videos on in a vertical or square format can get over 50% more views and engagement. So if you’re mainly posting it on Instagram, Facebook or Twitter, try making it in a vertical format to make the video more immersive. The Vertical (4:5) takes up more of the screen and grabs attention. And given the view count, we should continue to make our Instagram videos in a square or vertical format. 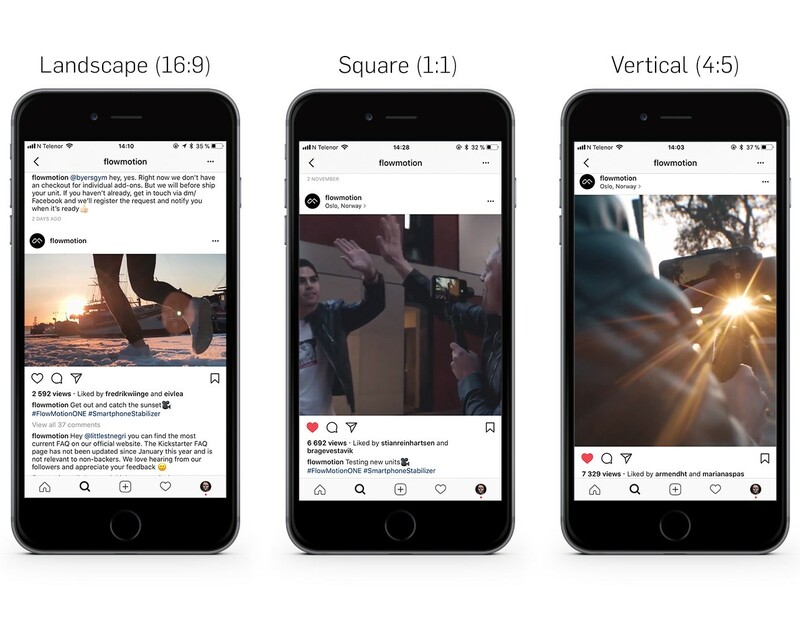 We’re not necessarily an advocate for vertical videos, and it’s not necessarily about getting the most views, but it’s useful to know you medium and adapt to the format for the best viewing experience. A hack to this to shoot the video in landscape, then change the aspect ratio to fit different format — even one for Instagram Story (fullscreen) maybe? Pre-production is essential. Think before you shoot, and the outcome will be better. For Hollywood style movies, over 50% of the time and several months (or even years) are spent planning. Now, you don’t have to go all Hollywood on it, but just thinking the video through and watching some similar videos on YouTube for inspiration will get you a long way. Want to take it further? Jot down a script and sketch up a storyboard. Over time, planning will become second nature, and you’ll get better at shooting exactly what you want, how you want it. Smartphones are light sensitive due to relatively small sensors, and regular indoor lighting is often not good enough. Try to shoot outside as much as possible, and if you’re shooting inside — shoot during daytime and get close to the window, it’ll look way better. Another way of making your videos look better, and a favorite here at FlowMotion is to shoot during sunrise and sunset (aka “Golden Hour”). A sunset beautiful to watch in person right? The same goes for videos. Play around with different angles, try to get lens flares through your subjects hair or sun rays around building corners. Adding some sunset to your video is an easy trick to create emotion and a stronger impression. The sun is beautiful and free, use it. Use natural light and play around with sunlight. Make use of sunsets.